For beta testing, this handset will be available from August 15. 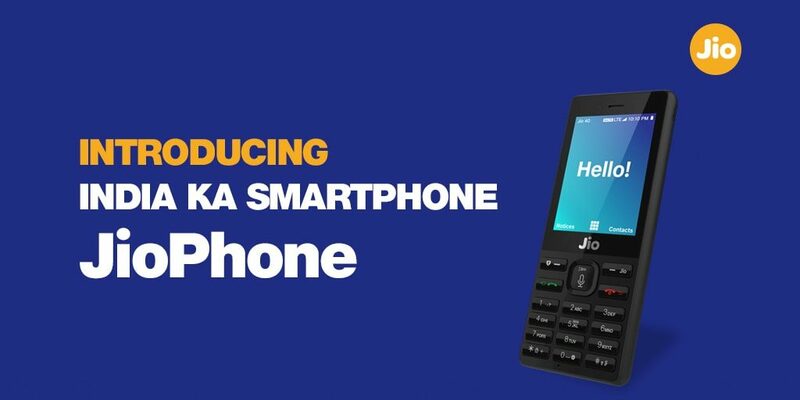 Currently, Jio Phone is under testing phase and official bookings will start from August 24. Finally, time has arrived! Bookings for free Jio Phone have started. Although the official booking will start on August 24 (both offline and online), certain retailers have already begun taking per-orders. You can be one of those lucky few who can stand ahead of millions in this race only if you have a near-by retailer taking per-orders. Reportedly, security deposit of Rs 1,500 only needs to be paid at hour of picking up the Jio Phone. There is no requirement of paying the entire amount at the booking time. How to book Jio Phone offline? 1.Visit the authorized Jio retailer (either an authorized store or a Reliance Jio outlet). 2. By using Aadhaar, one person will be allowed to get only one unit across the country (one Jio Phone per Aadhaar number). 3. After providing your Aadhaar details, your information will be uploaded into the centralized software which will assign you a token number. This number will be required at the time of phone delivery. How to book Free Jio Phone online? For beta testing, this handset will be available from August 15. Currently, Jio Phone is under testing phase and official bookings will start from August 24. The handset will be delivered from September onwards for the customers. 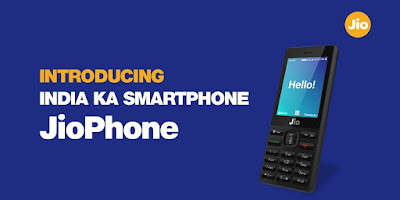 1.Visit official website of the phone jio.com or jiofreephone.org. 2. As the online registration starts, Image/Button will be displayed on homepage. 3. Click on to JIO Free Mobile Phone Registration/ Pre Booking Button. 4. Fill up your credentials and other required information such as contact number, address and others. 5. Enter the shipping address for delivery. 6. Pay the security deposit of Rs 1,500 via debit/credit card or opt for net banking. 7. The Jio Phone will be booked. The delivery will be made on 'First Come First Serve' basis. The Jio Phone was announced at 40th AGM meeting of Reliance Industries on July 21. You will not be required to pay security amount at the time of submission of the Aadhaar number. The payment will have to be made only when you will receive the unit from the offline retailer. As mentioned earlier, the amount is refundable after 36 months of using the handset. The online booking from August 24 can be made via MyJio app.